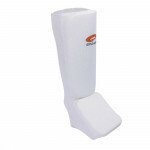 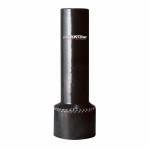 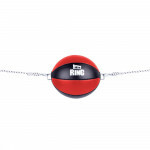 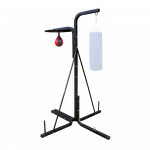 InSPORTline Mike punching bag is designed for improving physical strength, punching and kicking technique. 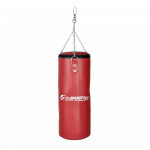 Suitable for box, kickbox and other martial arts. 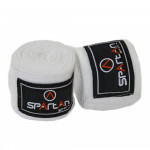 Punching pad gloves SPARTAN are training gloves for boxing sports. 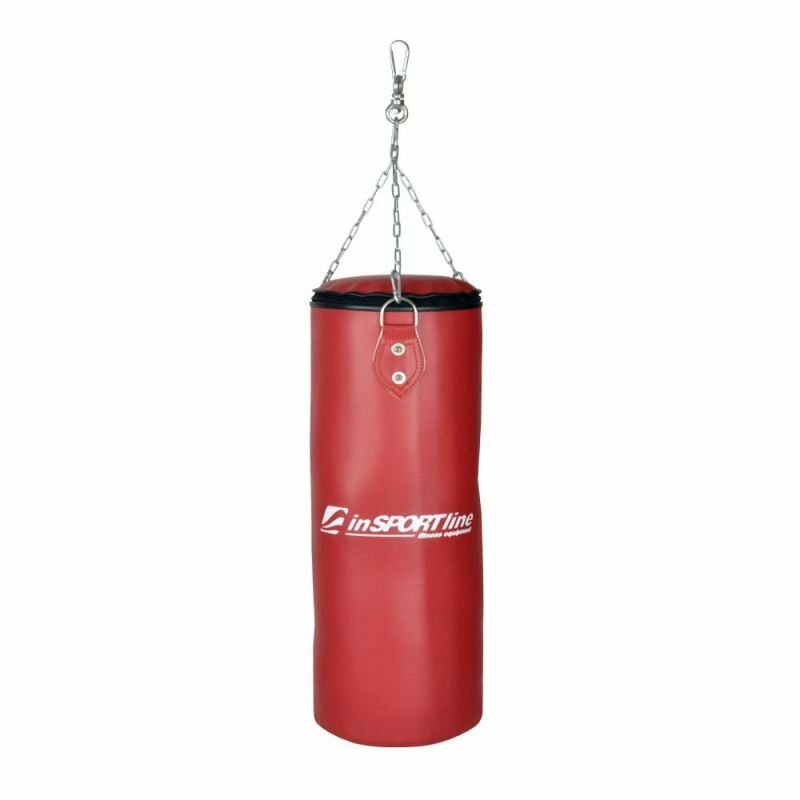 Mad..
Manually operated, magnetic brake system, 4 kg flywheel, 8 load levels.. 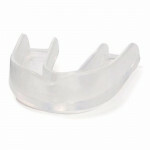 The product will help you protect your waist from possible traumas and.. 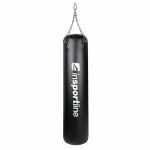 Hanging soft-centered PUNCHING BAG inSPORTline 20kg (with possibility to fill it up to 50kg)..
With Boxing bag inSPORTline 40-80 kg you can practice different techniques and hits. 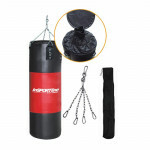 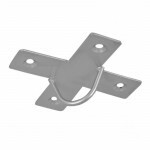 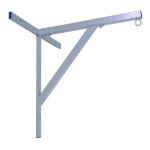 ..
Wall holder for boxing bag inSPORTline..